Silent Bob revealed that Justin Long has joined the cast of ‘Tusk‘, opposite Michael Parks, as the man whom Parks hires to live in his house in a walrus suit. Seriously, I saw that add on Craig’s List and had no idea it would end up as a movie. Wait, the ad I saw wanted someone to dress up as the penguin from ‘Billy Madison‘. Sorry…moving on! Smith starts shooting ‘Tusk’ in October. 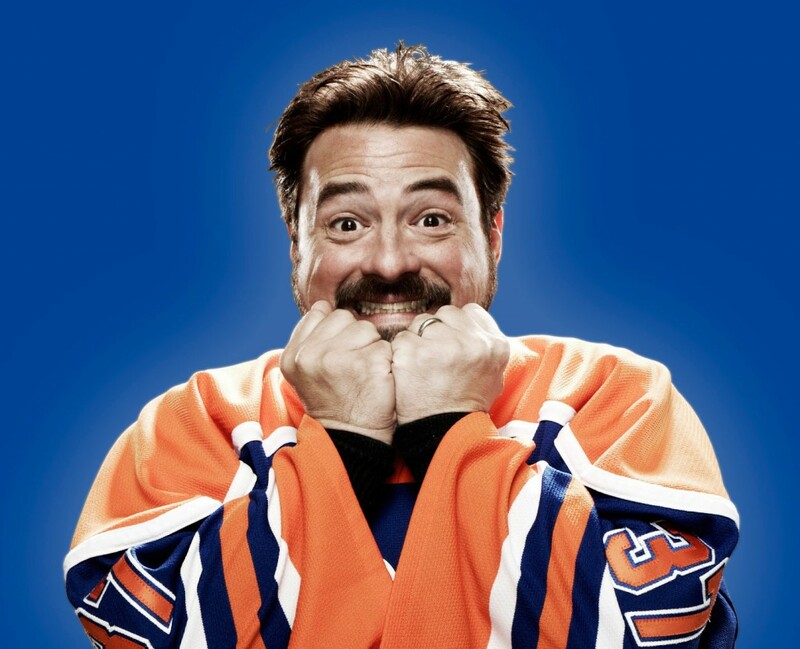 ‘Clerks III’ will, hopefully, start shooting next year. Seriously, even if it is Justin Long in a walrus suit, NEVER accept a chocolate covered pretzel from him. I’m just saying it can’t end well. This also sounds a little similar to the hit show on FX, ‘Wilfred‘. This entry was posted on Wednesday, September 25th, 2013 at 10:16 am	and is filed under Film, News. You can follow any responses to this entry through the RSS 2.0 feed. You can skip to the end and leave a response. Pinging is currently not allowed. « Seth Rogen and Evan Goldberg Are Making an ‘R’ Rated Animated Cartoon Called ‘Sausage Party’!!! Sir, please dismount the banister.